3xLOGIC Inc. has been a leading innovator in server and cloud-based security technology for 15+ years. The company is recognized for providing easy-to-use surveillance and artificial intelligence solutions that seamlessly integrate video, access control, alarm audio and video verification, and disparate data sets such as ATM, Point-of-Sale, analytics, and more. 3xLOGIC’s artificial intelligence platform can mine enormous amounts of “dark data” and turn it into actionable information. 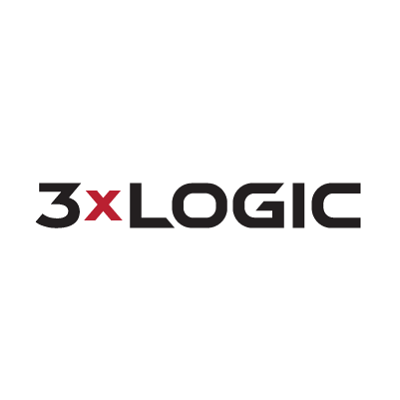 3xLOGIC’s technology allows users to extract more value from already-collected data to solve problems that have been eluding organizations for years. 3xLOGIC’s video surveillance solutions are engineered for ease of installation, scalability and affordability. Employing the latest advances in NVR, VMS, IP camera, analytics, cloud, and access control technologies, the company delivers high-value artificial intelligence anywhere, anytime. The company’s managed services portfolio provides value-added solutions for the end-user, while enabling 3xLOGIC integrators to effectively evolve from dealers to high-value strategic partners.